Fast and reliable cataloguing. Even for non-specialists. High-end data validation & migration service for enriched and improved content. 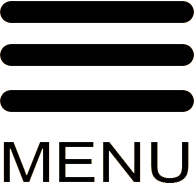 Open navigation and content presentation. Clear licensing for digital content. Flexible search in all metadata fields, full use of coded values, multi-faceted search function. Semantic links between resources are being showed in a new upgraded context. Circulation control is quick and efficient. The library’s personnel can access patrons, circulation and holdings open catalogues with a full loan history. 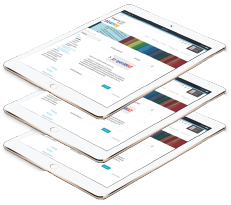 Clear metrics and statistics for patrons, circulation and content. Αn integrated service, from customization to support. Centre of Greek Literature "Giannis Hatzinis"
ESΙEA Library "Dimitris I. Pournaras"
Hellenic Maritime Museum - Library "Athinoula Martinou"
Library of the Orthodox Academy of Crete "The Light"
Municipality of Kordelio-Evosmos. Municipal library of Kordelio. Municipal Library of Skydra "Leontios Sidiropoulos"
Municipal library of Veria “Theano Zogiopoyloy"
The Library of the Parliament, the second library in Greece in size and importance, is now using the openABEKT service of the National Documentation Centre (EKT), for the management and public access to its Catalogue. The Catalogue of the Central Public Library of Mytilene is now available online, through the openABEKT service. You can access it here. The Catalogue of Konitsa's Public Central Library is now available online, through the openABEKT service from the link konitsalib.openabekt.gr. Konitsa Public Library is one of the most dynamic in the country, operating for 57 years and developing communities of readers in northern Greece. 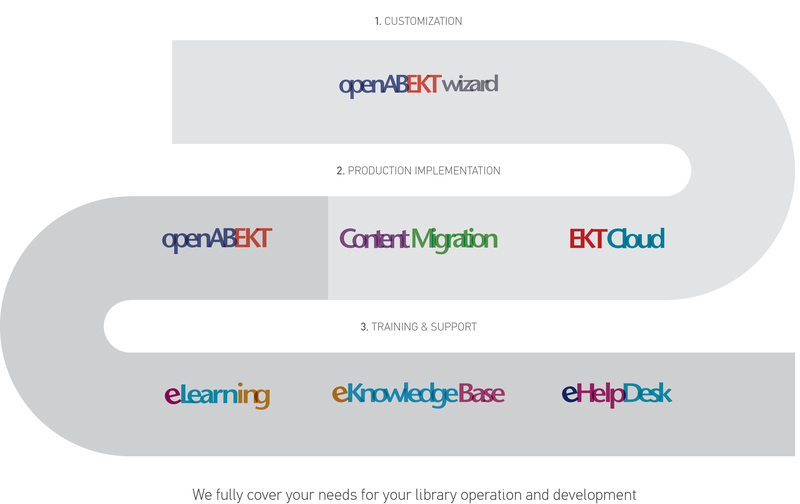 Using ABEKT, the previous desktop version of the new cloud service, since 1996 it is a library well familiar with library automation and documentation of their collections.